What is a PHAB Camp? It's a week‐long adventure holiday away from Birmingham, combining outdoor activities and the chance to explore, chill‐out and make friends in some of the best activity centres in the UK! These holidays are for all young people living in Birmingham. What makes them so special is that we actively create an equal balance of disabled and non‐disabled children on the camps to bridge the gap between these pier groups and generate lasting friendships across the city. Why would I go on a PHAB Camp? It can be hard to imagine what a PHAB camp is like until you have been on one, but after you've been once, whether you're the shyest person in your class, or consider yourself the coolest kid on the block, you will want to come back, because the camps are amazing fun, free and easy, and give you the chance to be yourself and try new activities! Why would I send my child on a PHAB Camp? You want them to have a holiday like no other, with kids of all abilities, giving them chance to see life from all angles. You want them to experience a holiday with accessible activities that include them and help them achieve what everyone else is doing. You want them to make friends, have fun, and escape the boredom of the school holidays. What Camps do you offer? 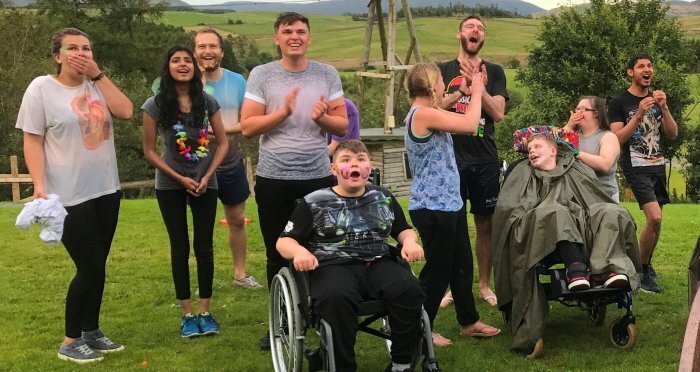 These holidays are all about integration amongst peer groups, and are all comprised of an equal number of disabled and non‐disabled young people, looked after by dedicated teams of trained volunteers, providing one‐to‐one care where needed. The activities on these holidays are active and tailored to the age group. They include things like swimming, canoeing, indoor and outdoor challenges and days out to all sorts of attractions. These holidays focus on the sensory needs of each individual young person and tailor the activities around their own individual responses and engagement. Both holidays operate on a ratio of more than one carer for each young person, and there are no non‐disabled participants. The activities on these holidays include many of those on the other holidays such as swimming and days out but are approached at a more relaxed pace. 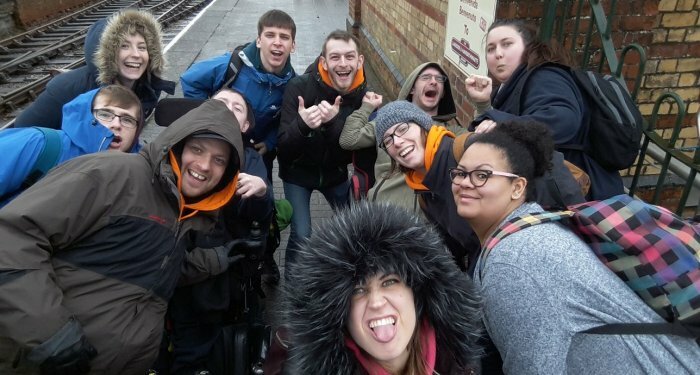 A holiday bringing together adults with additional needs with like‐minded volunteers to give everyone involved a holiday of a lifetime. 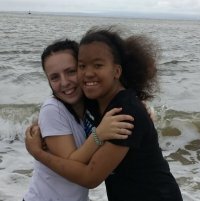 "Birmingham phab camp is fantastic I have had a brilliant holiday this year thanks everyone"
"PHAB camp gives our daughter a chance to build friendships and engage in experiences and opportunities independent of her parents"